The 14th century Priory Church of St Katherine and All Saints in Edington, Wiltshire, hosts one of the oldest annual festivals of church music in the world. 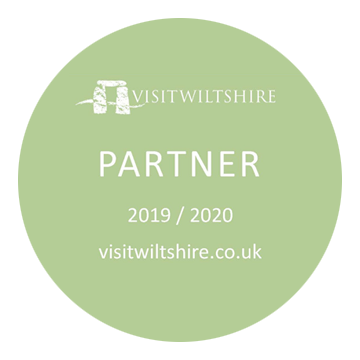 Since its small beginnings in 1956, it has grown and flourished to become an important and probably one of the most well-known festivals of music within the liturgy, bringing the music of European Cathedrals and religious institutions to this small community in rural Wiltshire. Visitors come from all over the world to share this extraordinary experience. Over 80 musicians gather to sing the principal daily services in three choirs, including plainchant, polyphony, anthems, masses, psalms and responses. 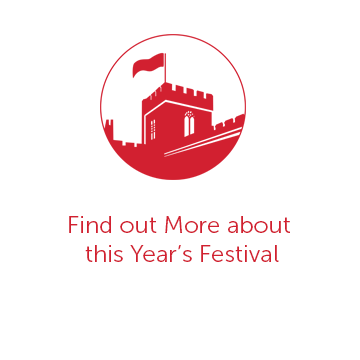 Every year, the festival contributes to the body of sacred music through new commissions, rediscovers music that is less often performed, and celebrates some of the most loved music from the choral repertoire from the 16th century to the present day. Over the years, the festival has provided a platform from which many of this country’s singers, organists and composers have developed outstanding international careers. Please explore the site, and we look forward to welcoming you to the next Edington Music Festival.